@CoachSayre to @NVLeaders – what do you believe in? You have 60 seconds. Go! Mr. Pat Sayre, Northview Business teacher and LadyKat Basketball Coach, put our Leadership Academy students through an exercise that helped him when he was a young collegiate basketball assistant coach. His head coach at the time, challenged him to figure out what he thinks is important in life. So, to help our kids come to better know the same, he gave them a minute to circle values and principles from a big list that they think are most important. He then challenged them to cut it several times in order to establish what they think really matters. 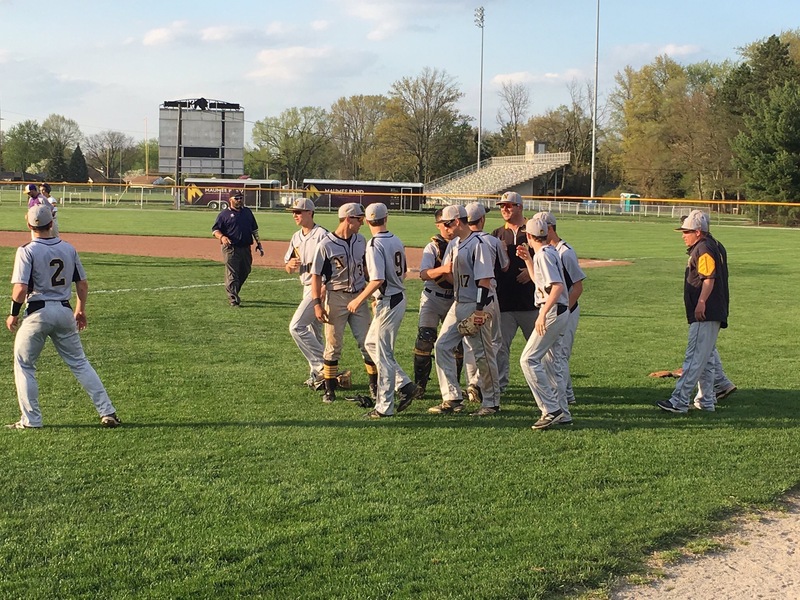 When they were finished, and looking at their small list of values, Coach Sayre talked about how he figured out over time that it is important to be spending time on those things above all else. Congratulations Nabeel! Check out his profile here. 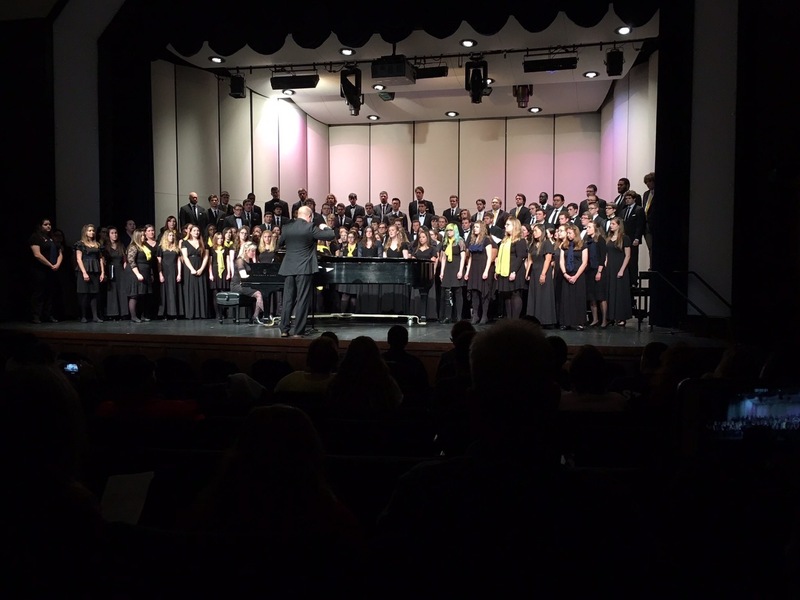 On Friday night, our singers stepped onto a bigger stage, as they were invited to perform with the University of Toledo’s Choirs in their spring concert. You can see their performance here (it’s the first video; fast forward to the 16 minute mark). Photo courtesy of Chrys Peterson. 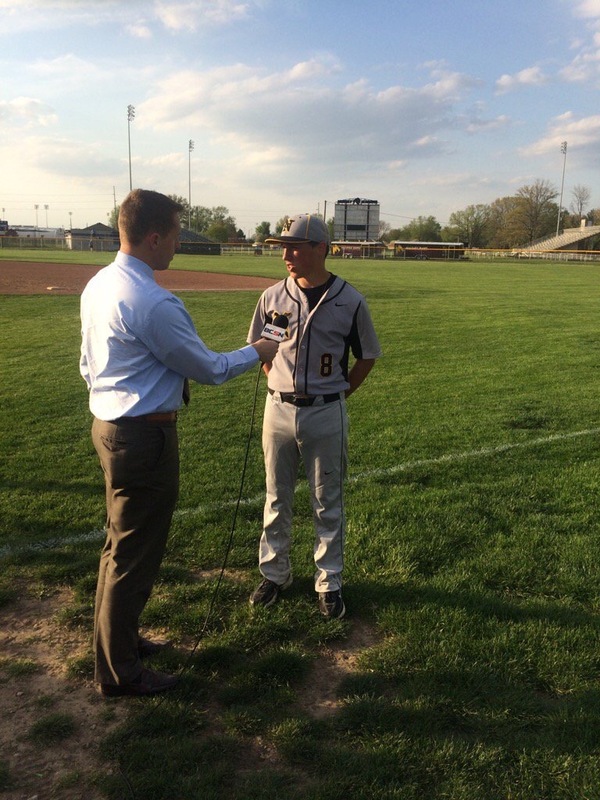 Behind strong pitching and grind it out at bats at the plate, the Wildcats remain tied atop the NLL standings with BG. We wish them luck this week against Springfield, Start, and Southview. Yesterday was the state competition for National History Day. Four Northview students and their families spent a very rainy day at Wesleyan University competing in various events. Daniel Klein competed in Individual Exhibit, Rachel Avina and Avinash Singh competed together in Group Documentary, and Cecile Schreidah competed in Individual Performance. At this level of competition the judges are trying to determine who will represent the state and join “Team Ohio”. This means that the judges quickly whittle down the competition from hundreds of entries in some categories to six, and then finally to one. This year Cecile won! Her performance wowed the judges and she came out on top! 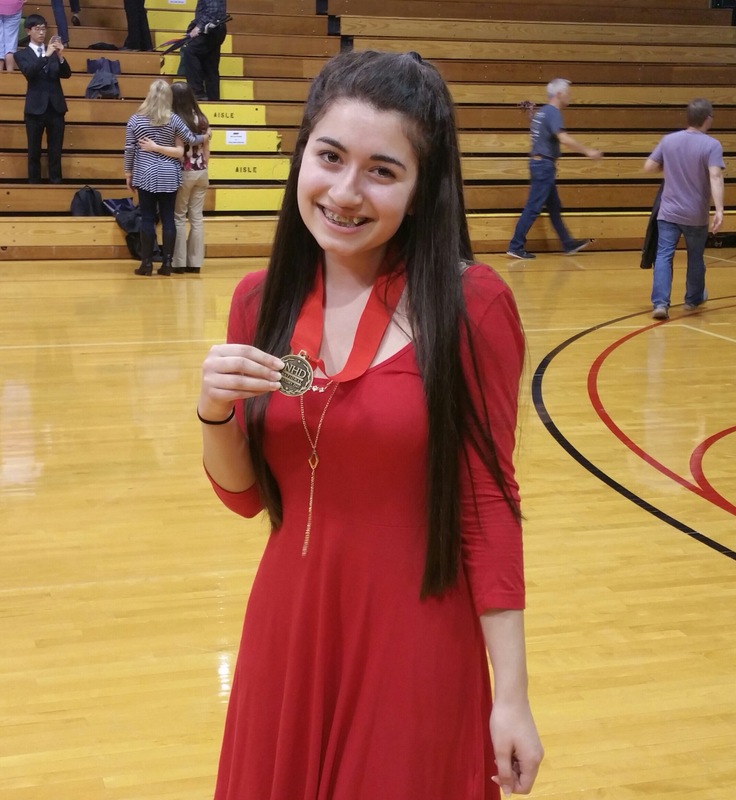 This is impressive for a freshman doing NHD for the first time, and even more so when you consider the runner up is a senior student and last year’s state champion. 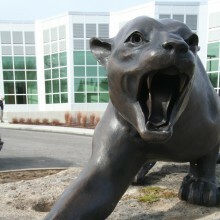 She’ll now move on to the national competition which takes place the week of June 11th at the University of Maryland. Congratulations to Cecile and her teacher, Mr. Malcolm! Thanks to Mr. Malcolm for the photo and the description of the event. 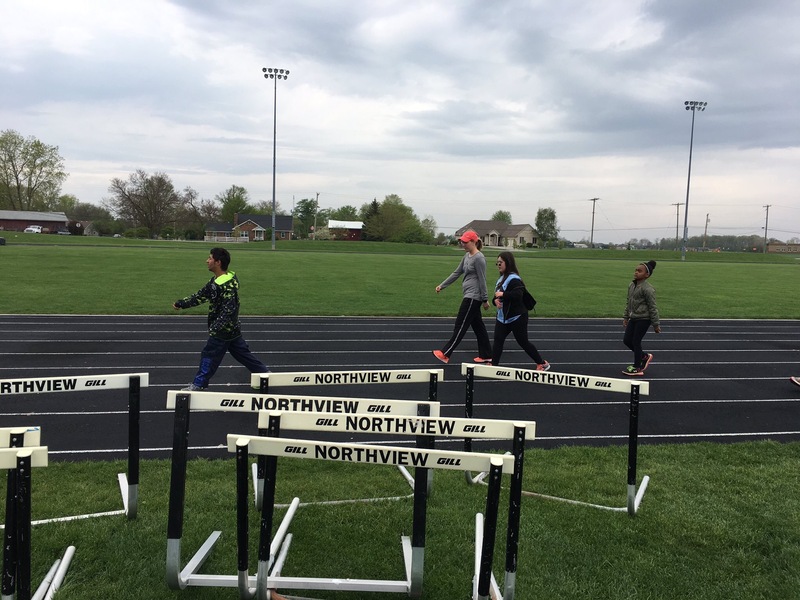 Northview’s efforts to bring students who do and do not live with disabilities to the same stage continues with Project Unify’s track meet on May 20th. Today, these athletes were out training for the upcoming meet.